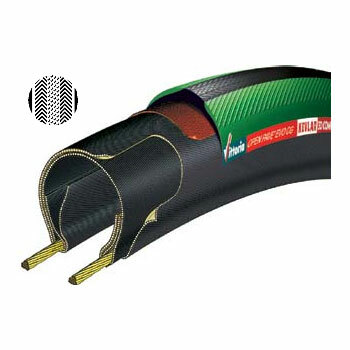 Ask anyone who rides bicycles on the road what the top brand of tire is and 9 out of 10 times you’ll hear the word “Vittoria”. Mountains Plus now stocks Vittoria tires in many models and styles, including the limited stock of WHITE Vittoria Rubino Pro II ‘s. 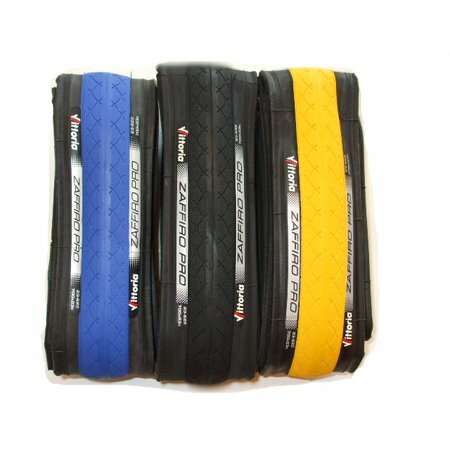 We also have the highly touted Vittoria Corsa EVO CX tires in tubular or clincher, the all conditions Vittoria Zaffiro IN COLORS, the green, classic and bulletproof Vittoria Pave, the always fast and featherweight Vittoria Diamante Pro II and the ne w Vittoria Zaffiro Home Trainer tire for indoor use. We ride Vittorias and are glad that we can now offer these great tires to you! These are on limted supply, so order now if you want the best ‘new shoes’ for your bike money can buy!